Piper Perabo attends the fifth anniversary of the CFDA/Vogue Fashion Fund. Piper Perabo smiles at the the second annual Character Approved Awards. Piper Perabo poses on the red carpet at the Character Approved Awards. Piper Perabo is all smiles at the premiere of Twilight: New Moon. Piper Perabo looks angelic at the 2009 TONY Awards. Piper Perabo yuks it up at the Third Annual Lunchbox Auction in NYC. Piper Perabo attends the Hollywood Domino Tournament to Benefit the Art of Elysium. Piper Perabo at the Willow Awards to benefit the Lower Eastside Girls Club. Piper Perabo attends the Pedigree Halloween Pet Costume Party. Piper Perabo gets some love at the Pedigree Halloween Pet Costume Party. Piper Perabo at the premiere of Beverly Hills Chihuahua. Piper Perabo channels her inner Hollywood goddess at the 2008 Costume Institute Gala. Piper Perabo at the Solomon R Guggenheim Young Collectors Council Artist’s Ball. Piper Perabo at the grand re-opening of the New Museum. Piper Perabo and Sam Rockwell attend the NY premiere of Live Free or Die Hard. Piper Perabo at the Tribeca Film Festival. Piper Perabo at the world premiere of The Prestige. 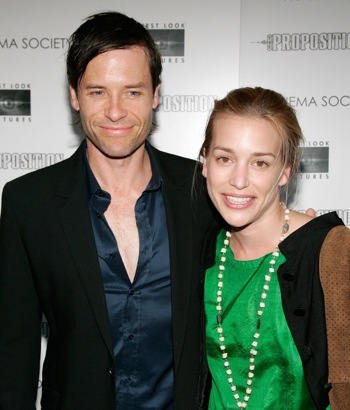 Piper Perabo and Guy Pierce at the premiere of The Proposition. Piper Perabo attends the Coke Side of Life launch party. Piper Perabo at the world premiere of Cheaper by the Dozen 2. Piper Perabo attends the 2005 Glamour Women of the Year Awards. Piper Perabo promotes the movie Edison at the Toronto Film Festival. Piper Perabo at the 2005 Muchmusic Video Awards. Piper Perabo smiles on the red carpet at the world premiere of Cheaper by the Dozen.